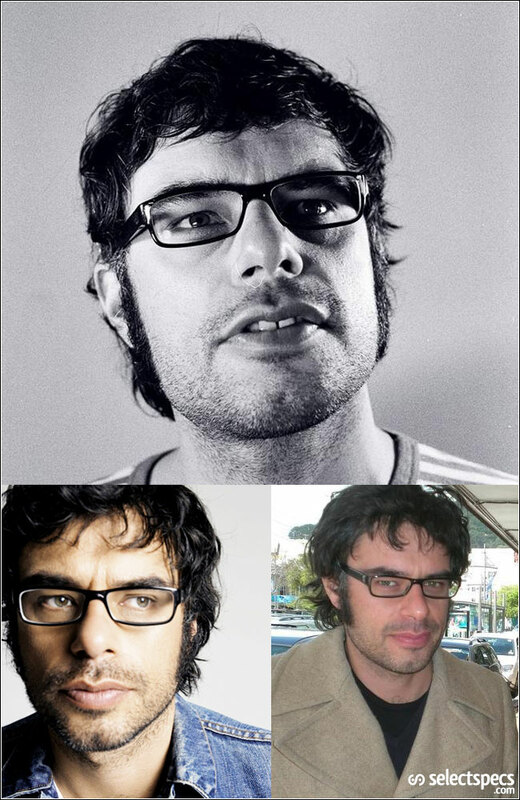 If you think you know what Jemaine is actually wearing, why not leave a message below. He's wearing a Gucci, but which model exactly, I don't know. I couldn’t find a good picture of him from the show unfortunately, but he has been wearing some specs which look a lot like the Levi’s LS112. Do you have an image of him from the show I could check?